Released in 1994 and elevated almost immediately to the much-debated canon of hip hop's greatest LPs, Nasir Jones' electric debut album, Illmatic, is a remarkable record. 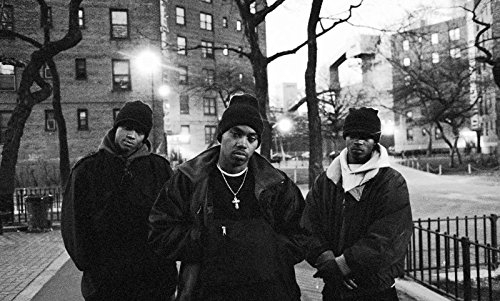 Sculpted by a tight selection of the era's pre-eminent producers, the album chronicles Nas's Queensbridge NYC environment with striking grit, humour and panache over 11 perfectly balanced tracks, at once expansive and economical. 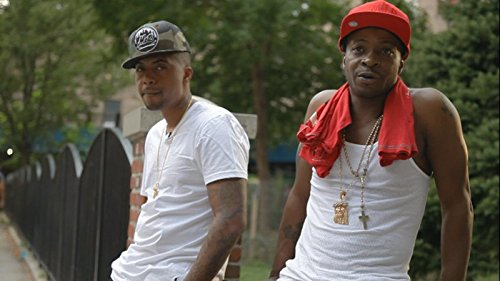 This documentary assesses its legacy, joining Nas on a tour of the housing projects which shaped Illmatic and delves into the socio-political setting of the LP's stories. 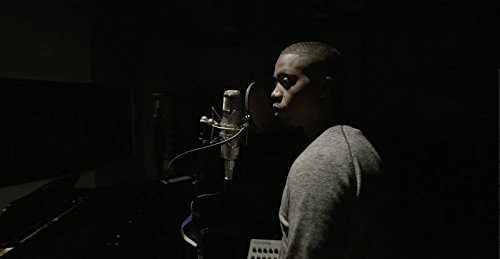 It also explores the more intimate context of Nas's family home, examining the cultural influence of his jazz musician father, Olu Dara (whose haunting trumpet soloing features on Illmatic), his bond with his mother and the conditions which shaped life in the Jones household. 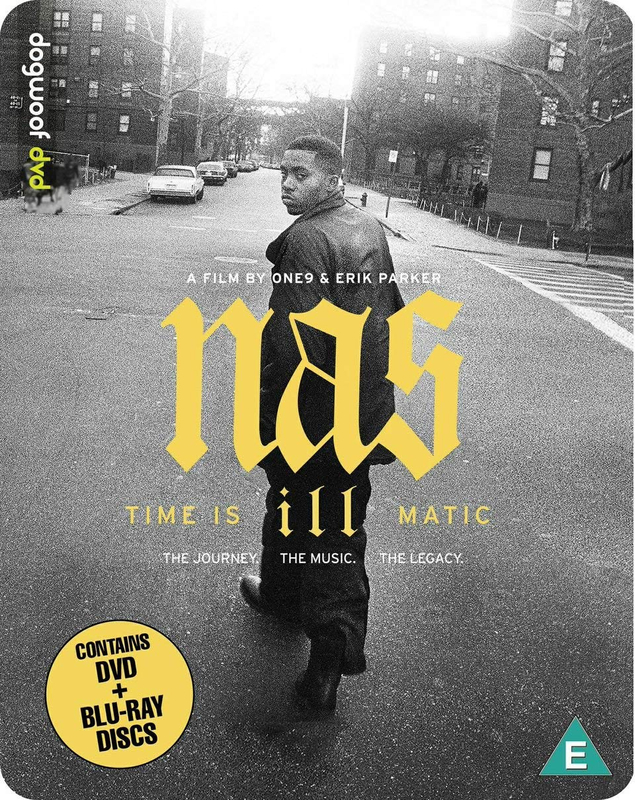 There is much historical detail here which Illmatic nerds will love, but at the heart of the film is a vivid portrait of life in the projects which adds depth and perspective to Illmatic's world and underlines its continued relevance.